The Ubuntu team has released Ubuntu 11.10 by the name of ‘Oneiric Ocelot’. This update brings a new improved version of the Unity interface. This update also features a new login screen that comes with multiple user sessions and accessibility support. 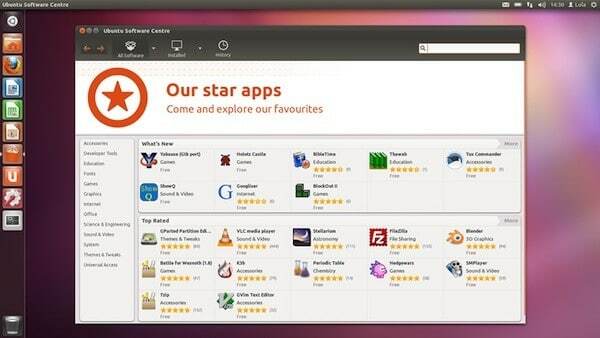 The Ubuntu Software Center has gotten a complete revamp. Download Ubuntu for Desktop PC, Mac, Notebook and Netbook.